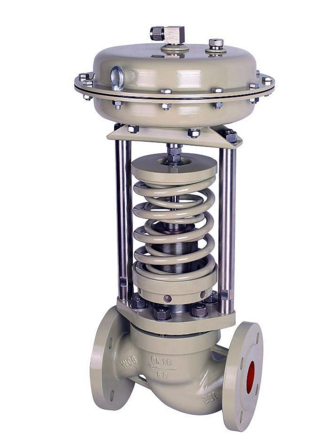 Product categories of Flanged Butterfly Valve, we are specialized manufacturers from China, Flanged Butterfly Valve, Manual Flanged Butterfly Valve suppliers/factory, wholesale high-quality products of Metal-Seal Flanged Butterfly Valve R & D and manufacturing, we have the perfect after-sales service and technical support. Look forward to your cooperation! Flange type soft seal Butterfly Valve has novel design structure, small overall size and light weight; butterfly plate adopts double eccentricity, rapid opening and closing, easy operation; no sliding friction between butterfly plate and sealing ring, sealing surface wear resistance, long service life The seal is reliable and easy to adjust.